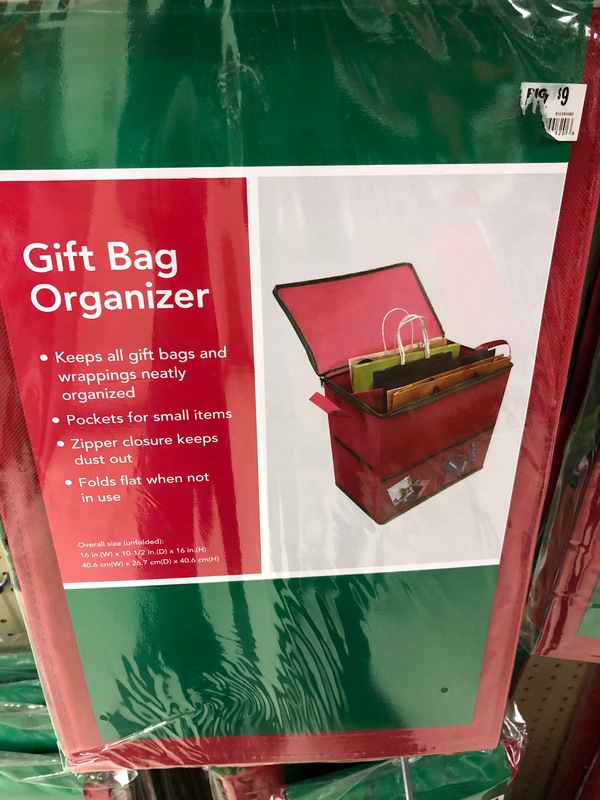 I’m a Professional Organizer AND I am dealing with an illness, Bells Palsy. I am in recovery. Its been 3 months since diagnosis. When I was first diagnosed, the doctor told me to stop everything and rest and take the meds! The first month I didn’t do anything beyond stuff related to my health. Bells Palsy is a nerve in your head condition, so I needed to not stress out my brain. As I look back on things, being organized helped me in those early days. Having dedicated places for things certainly helped me not stress out. First I had to tell myself that its okay to not organize anything while I am resting and healing. My health was number one! Half of my face was paralyzed, so It wasn’t hard to rest. In the meantime, since I had things in place, I did what I could to continue to keep them that way. I had a drawer by my bed that had all the meds and vitamins in it. My bathroom and kitchen were set up so I could find whatever i need. I was drinking certain types of tea, so I had those teas up front, on a shelf I could reach, easy to get to. I had a file for the medical records in a special spot. My clothes and towels and bathroom items, everything was easy to get to and they all had their places.It helped. I didn’t think of this until now. That the time of the onset of the Bells Palsy, my first and only concern was to take care of myself. My health was number one. 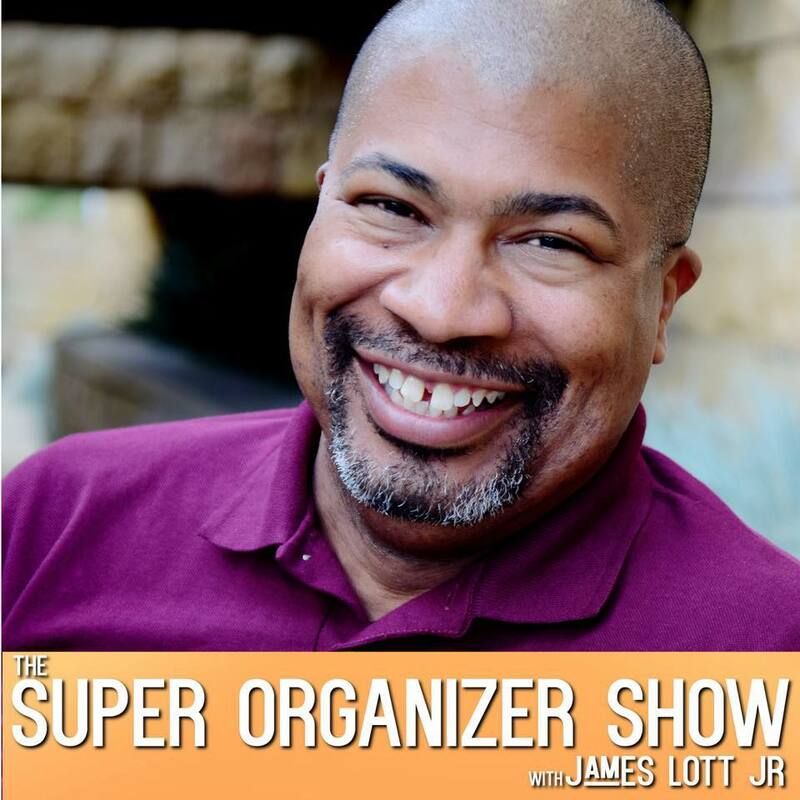 I like to organize and teach others how to get organized, so I knew I needed to stop everything and do what the doctors told me, so that I can return to organizing. 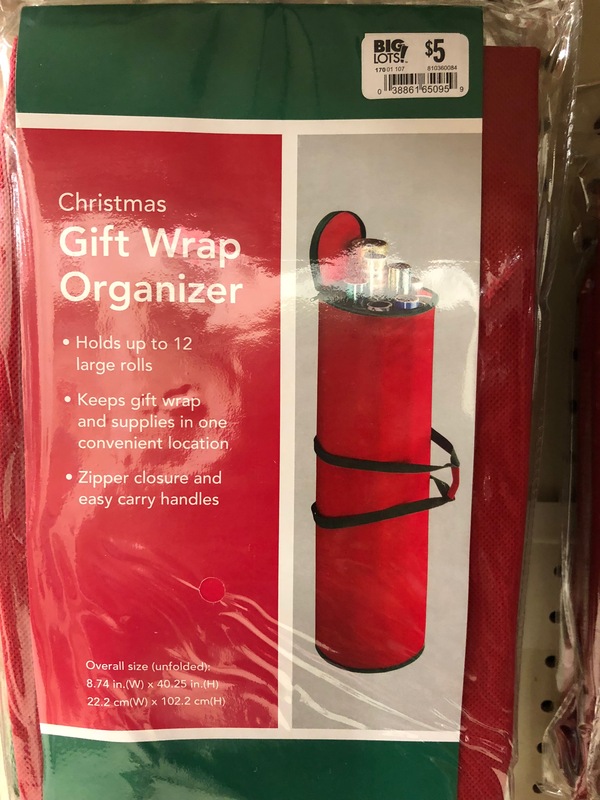 Now as I look back, i have found ANOTHER reason that being organized is a great thing. Even if it seems like a little thing, little things counts. As for actual organizing while being ill, I encourge you NOT to worry about that. My message to you is to get organized while you are well and it may serve you WELL while you are ill. Thank you to everyone in the beginning! My first clients who took a chance of me. Thank you to my longtime clients who are still with me when they need me. Thank you to my clients who refer me to others. 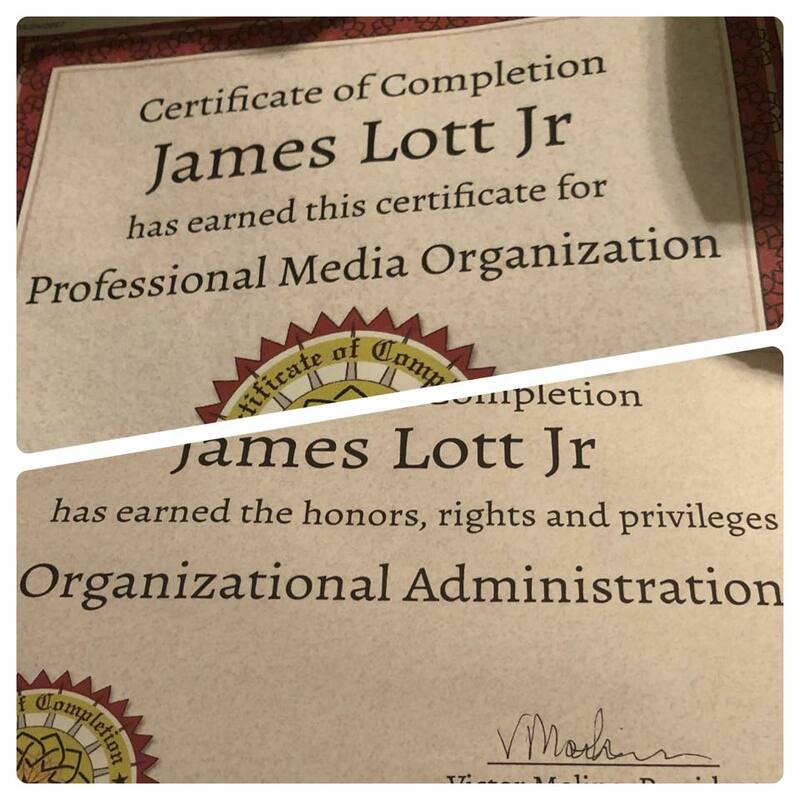 I have a blog, a radio show/podcast and the more certifications! 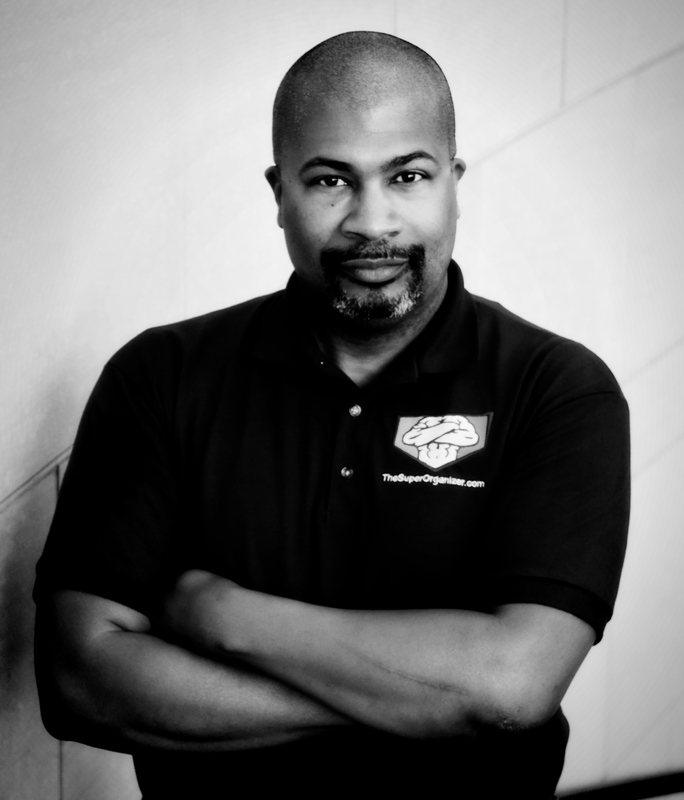 I am doing speaking and teaching engagments and working on books! The world is mine to continue to explore and expand! The message to all of you is…you CAN do it too. or at least…try…. 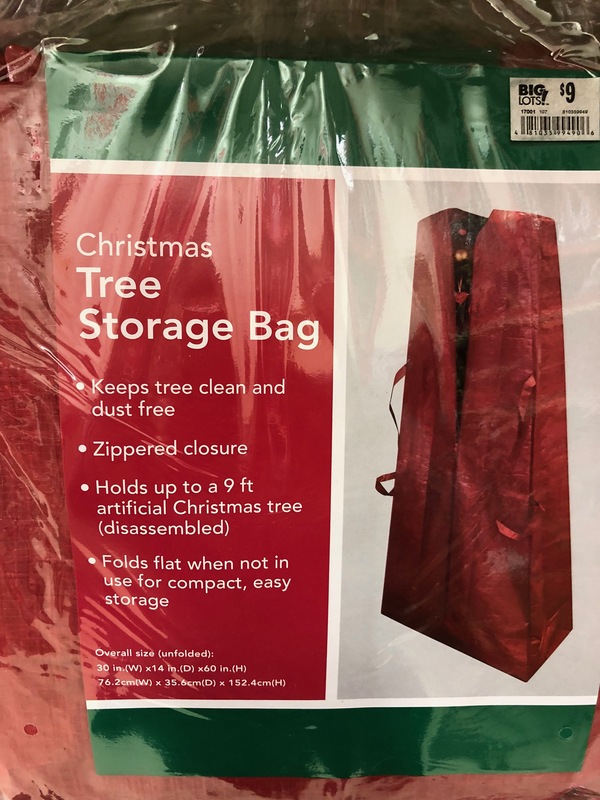 Super Organizer Saturday: Here’s Some Great Christmas Storing Supplies!! I don’t work for Big Lots! 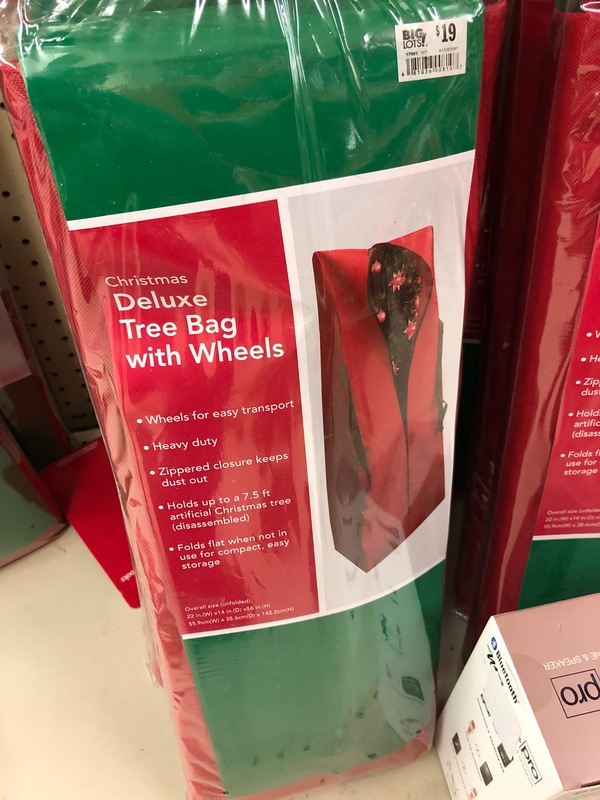 I am not a paid spokesperson for big lots! I AM a Big Lots Buzz Reward member and frequent shopper! 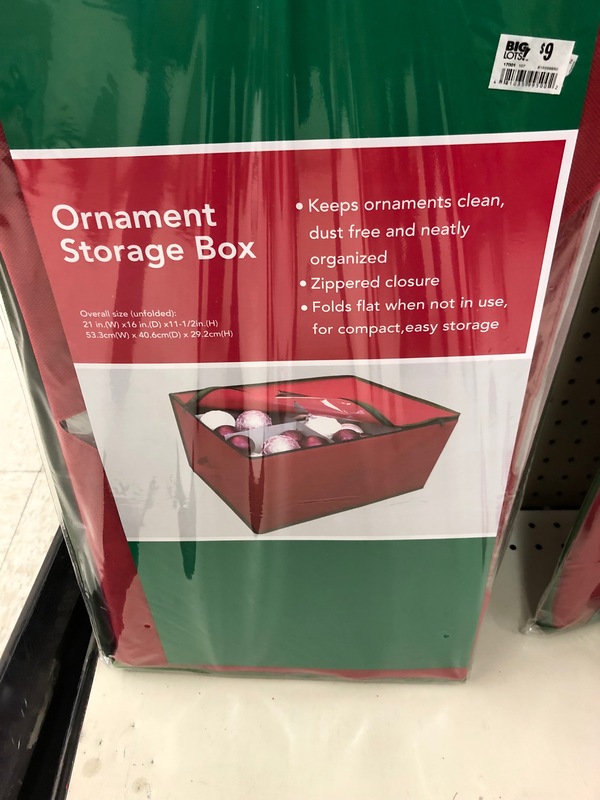 I found they items in their Christmas section that I think are great items for storing Christmas items! AND they are so affordable. I am passing on the info to YOU!!!! Spreaker is a podcasting platform and now I will start to feature some of my audio work and others who I produce. 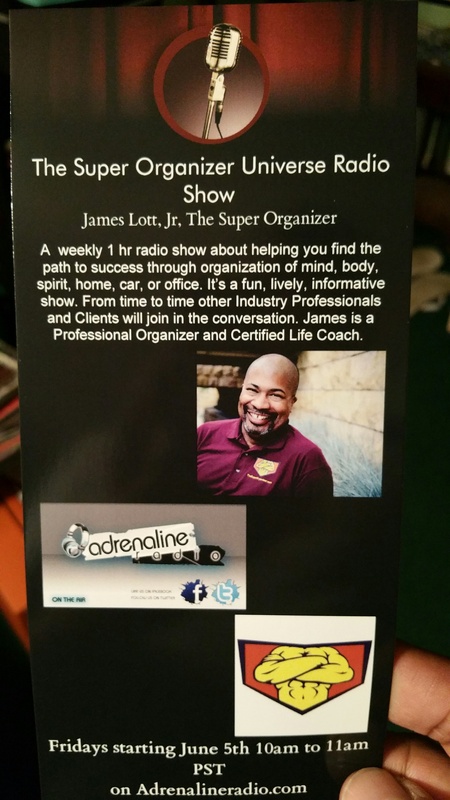 As you may know, my radio show The SOS Show with James Lott Jr is currently being offered on the Open Mic Network’s Spreaker site. It’s doing very well for me there. SO now on MY site, I am featuring two new podcasts I am involved with. 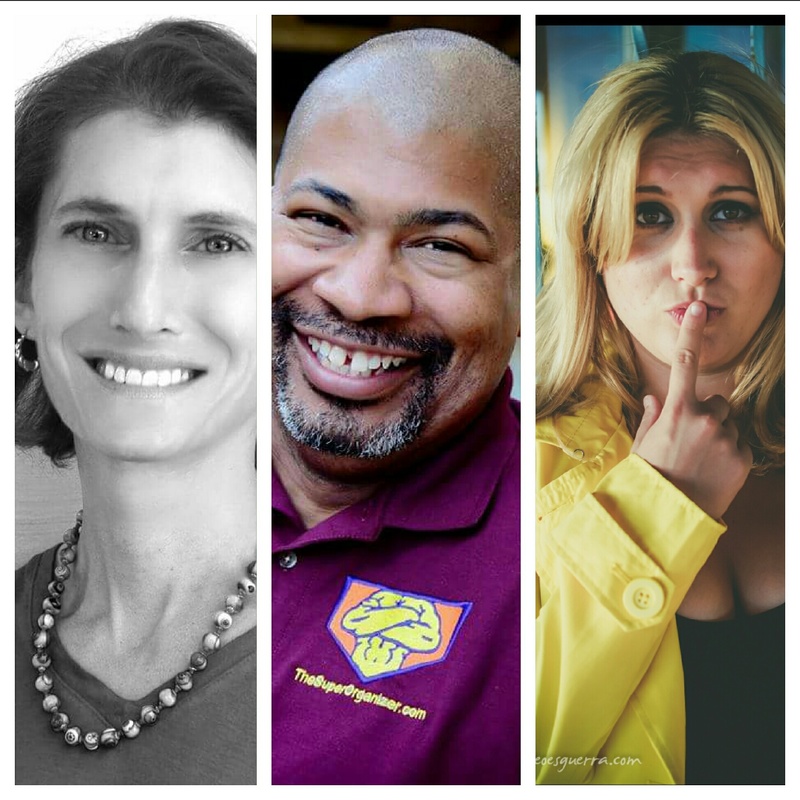 One is the life coaching podcast I am starting, A Lott of Help I will be offering a series of Life Coaching Tips. The other is a collaboration I am doing with Rena Garcia called Community Connections. It’s a fun show on the community and what people are offering in services and goods! Its all under my new name JLJ Media (more on that later). Take a listen! Download! FOLLOW! 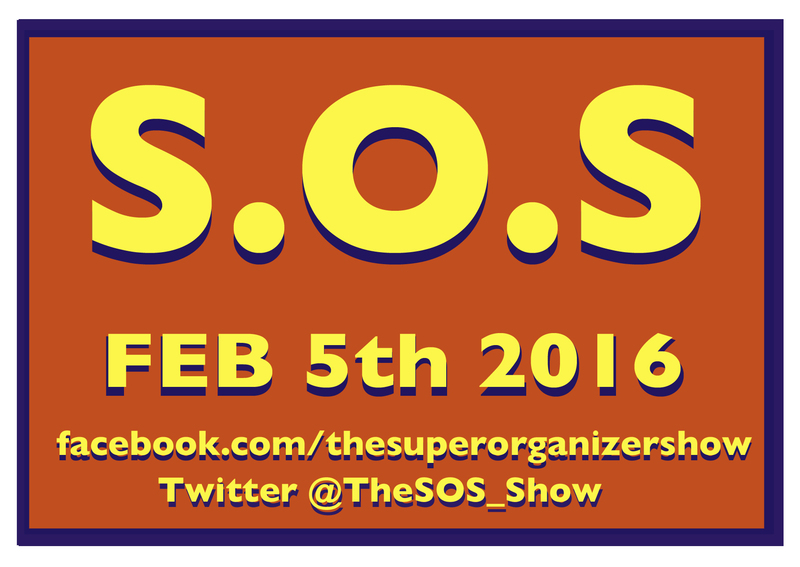 THE SOS SHOW IS BACK! Then the show will be back on break for the next two Fridays (Nov 25th- due to thanksgiving, and Dec 2nd – I’ll be at an event in Vancouver) but we will be back on Friday Dec 9th!! My only two cents to the world is to vote with your heart and what you feel is best for you and others you care about! Remember there are lots of measures to vote on and people running for offices on the local level! Take the time to know what you’re voting for or against.